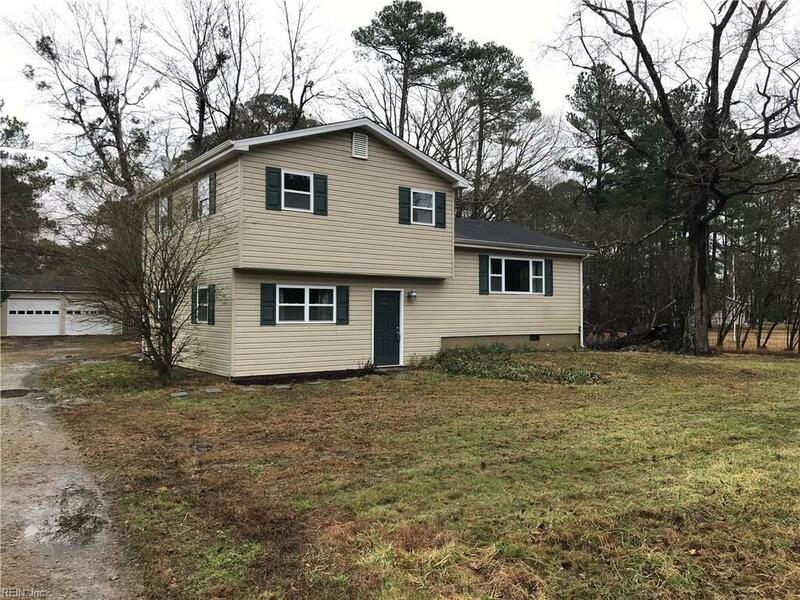 13061 Smiths Neck Rd, Isle of Wight County, VA 23314 (#10240068) :: Abbitt Realty Co.
You are going to love the over 1.2 acres of land that comes with this tri-level home with huge detached garage. Plenty of room for kids to play, dogs to run, grow a massive garden or just enjoy the privacy. 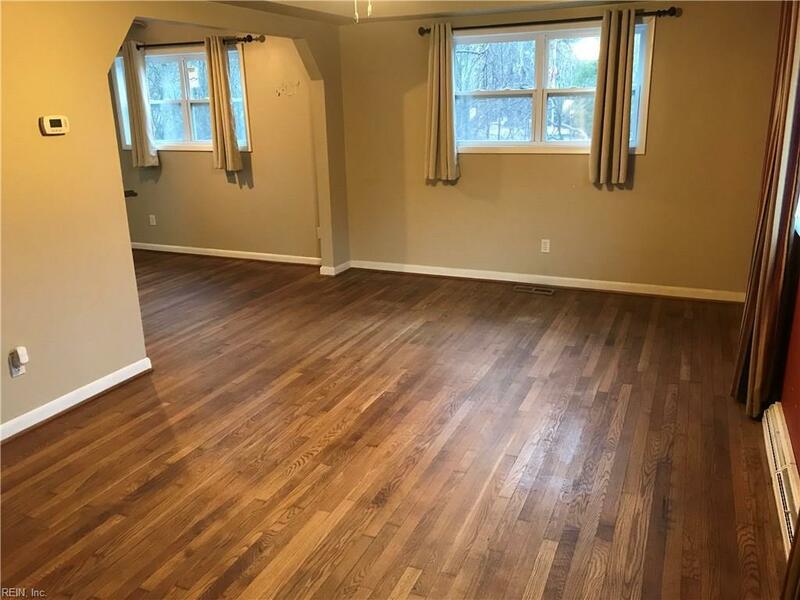 Plenty of hardwood floors in the open living area. 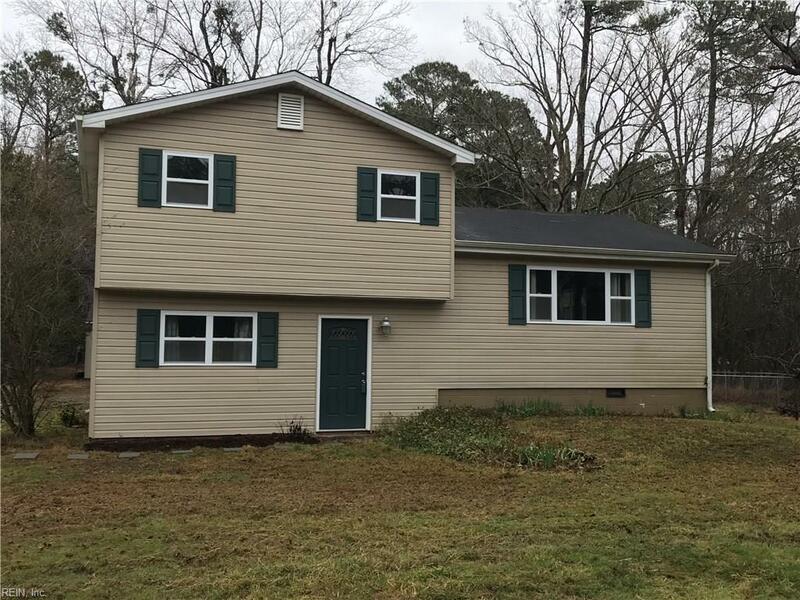 Two bedrooms and a bath upstairs, one bedroom and a bath down. Generous deck for outdoor entertaining, and a fenced in dog run for your furry friends. 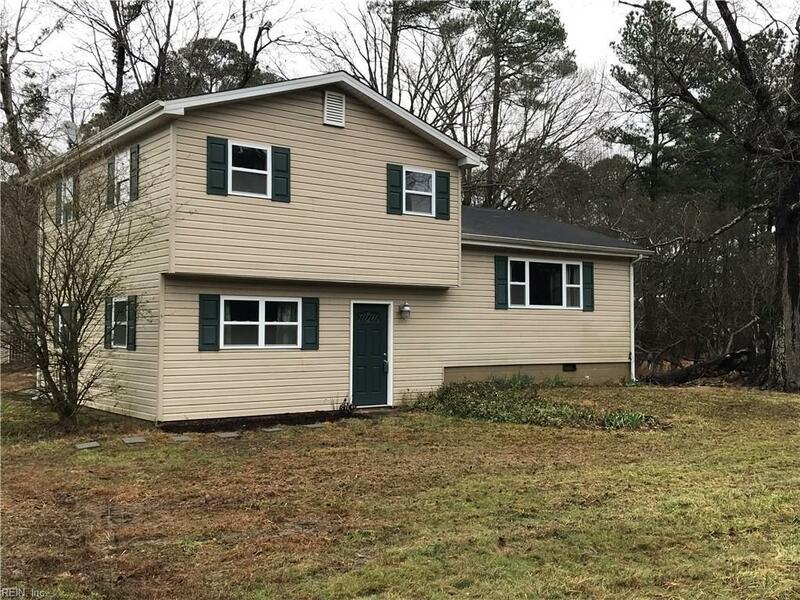 And if you need space to work on cars, house your wood working shop, or set up a man cave, you are going to love this detached garage. With a lot that is over 500 feet deep you can set up an archery range behind the garage, or football field, or fly a drone, heck, even throw a javelin if you want. No community rules means you can store your boat or camper on site.